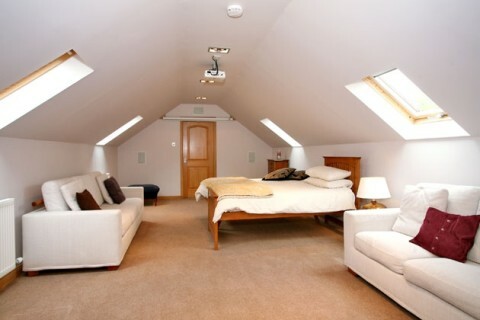 PROFESSIONAL ELECTRICAL, PLUMBING & HEATING SERVICES IN ABERDEEN AND SURROUNDING AREA. We have a team of fully qualified SJIB electricians who attend to every electrical need from new installations, rewires and testing to simply changing over light fitments. 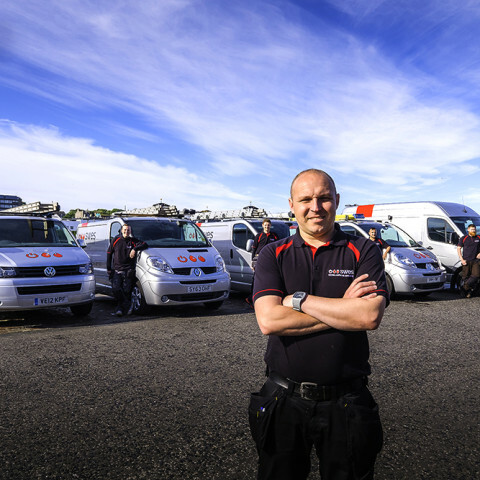 The team of plumbers & heating engineers have vast experience and knowledge of general plumbing maintenance, drainage systems, new bathroom installations and heating systems. We can undertake all your boiler requirements from a boiler service to fault finding and repairs. Our engineers have vast experience and knowledge of upgrading and installing new installations and heating systems. We can undertake all your boiler requirements from a boiler service to fault finding and repairs. With over 17 years of experience Stuart has combined and developed his expertise in electrical, plumbing and heating contracting along with working alongside a quality close knit team of engineers. Our sizeable team services large or small contracts whether, domestic, commercial or industrial. We also work alongside a full range of tradesmen including painters, tilers, plasterers and roofers, so all trades can be supplied or recommended. All of our work is guaranteed and we are proud members of SELECT, Gas Safe, and are Accredited Worcester-Bosch Installers. As a small local business ourselves we understand the importance of supporting local and regional business and pride ourselves on loyalty and quality. 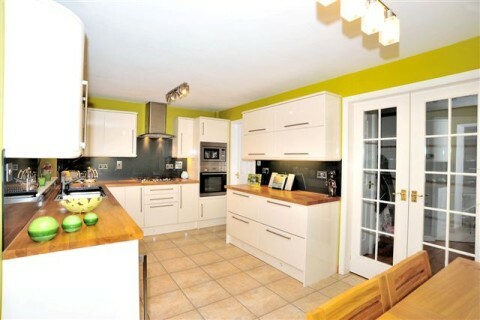 "We had Swes supply and fit our new kitchen and we are delighted with the finished result. The kitchen was fitted timeously and we were very pleased with the quality of workmanship and effort that went into it. " "Having used all services offered from Swes from the plumber to the electrician and joiner - we have always received excellent response times, honest and cost effective solutions for the week to week maintenance a busy nursery throws up." "Thank you for the great job you done for sorting the wiring at our house including the re-wiring of our sockets, we appreciate your efforts in getting the job done so quickly. We will have no hesitation in recommending you to others. 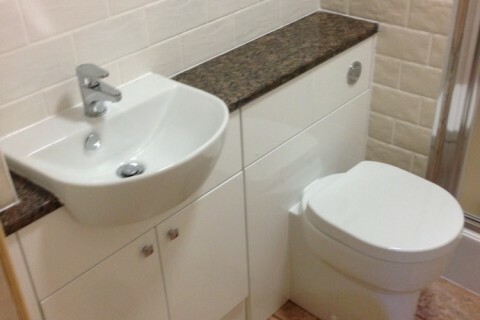 We look forward to getting our bathroom done from your plumbers." The boiler has been fitted and I'm very pleased with the installation, the fitter did a great job. 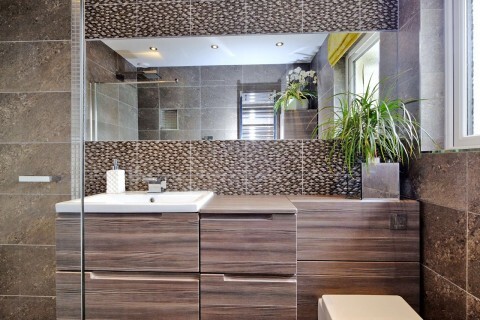 Thanks again & loving our new en-suite, so easy to clean now so I've nae excuse! Thanks for getting the work done so promptly.